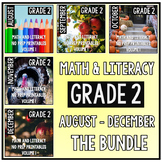 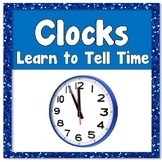 In this quick check math assessment on measurement (time), students read clocks and tell time to the nearest half-hour. 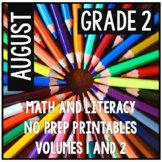 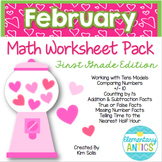 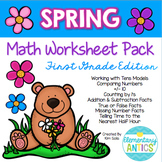 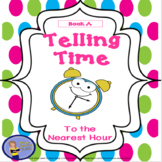 Included are directions, clock and time cards, checklist, and activity sheet. 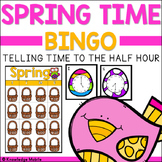 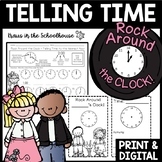 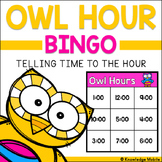 Telling Time to the Nearest 5 Minutes AM/PM Song with Worksheets, Bingo, & MORE! 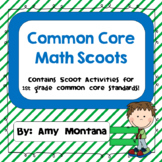 16 Common Core Math Scoot Activities for 1st Grade!